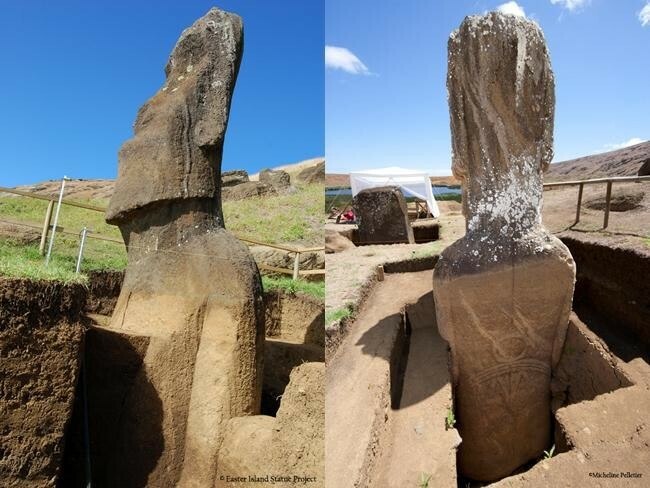 The Easter Island Heads Are Impressive, But What They Are Hiding Is Even More Incredible! 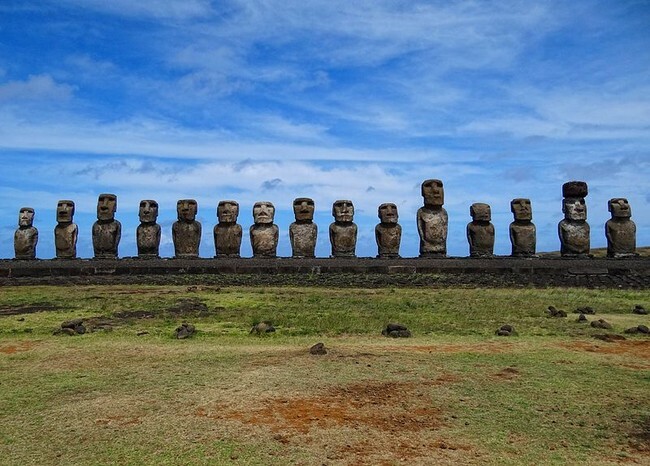 The incredible stone sculptures called Moai on Easter Island have impressed us for generations, but they are hiding a huge secret. 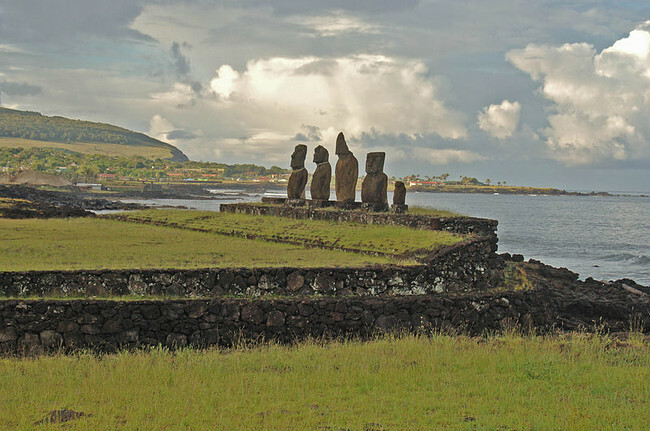 The statues were built between the years of 1250 and 1500 CE by the Rapa Nui people, who originally hailed from Polynesia. 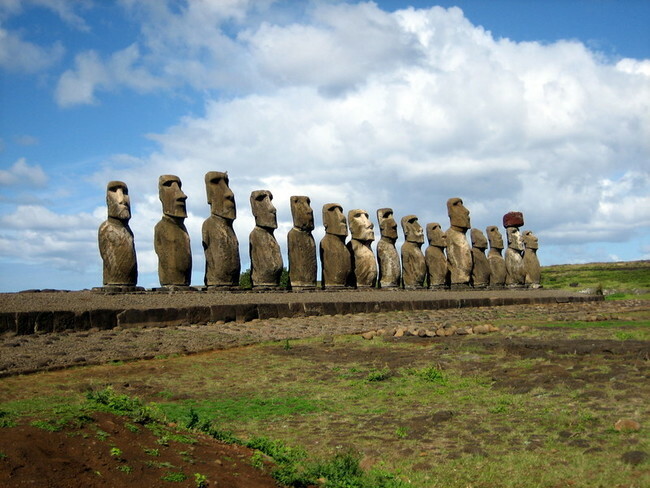 There are 877 of these magnificent statues on the island, with the tallest of them being 30 feet in height. There weight is an incredible 82 tons. 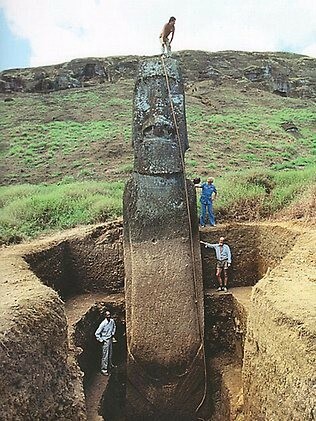 despite their massive size, there is evidence that they were moved around the island. 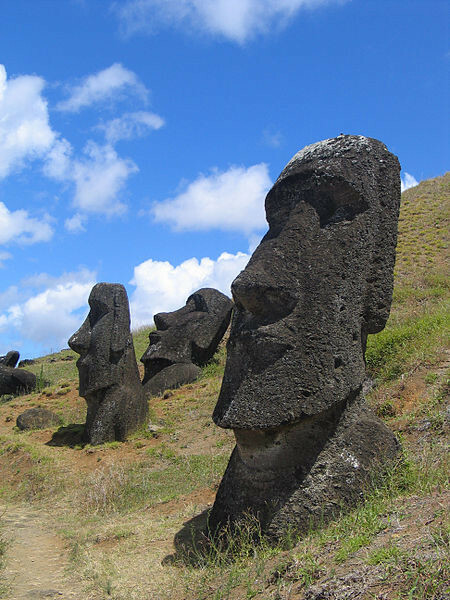 The carvings represent deified ancestors, and were originally positioned to gaze out over the ancestral lands. 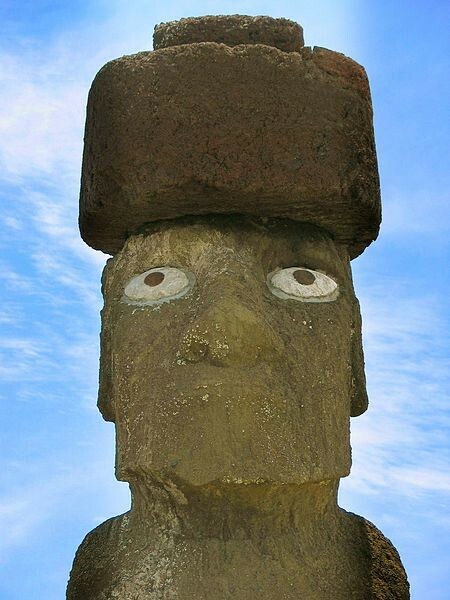 But the statues are not just heads. Researchers have found that underground they actually have complete bodies! Over the centuries, the elements of the earth have simply buried them neck deep in soil. 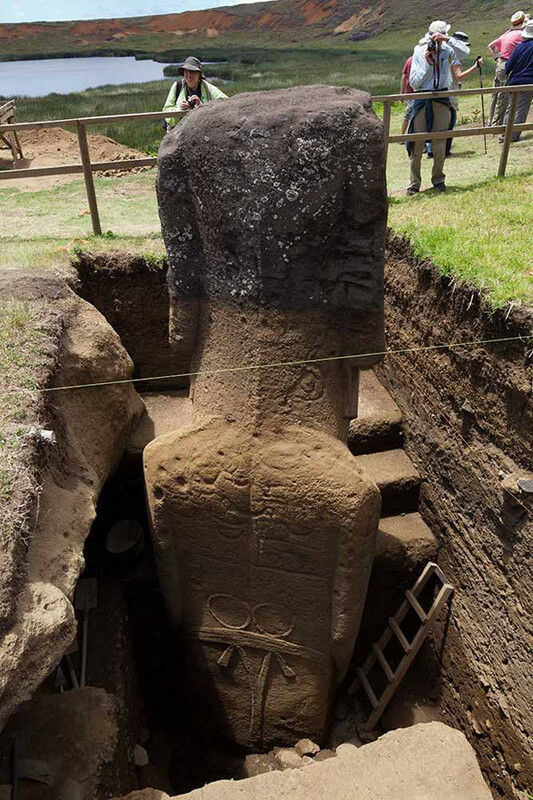 The bodies extend several meters down into the soil, and while many have been excavated, many more are still buried. 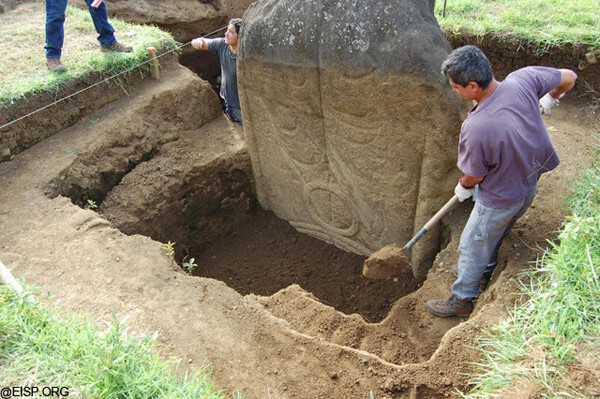 The bodies are also covered in petroglyphs which have not been deciphered yet. 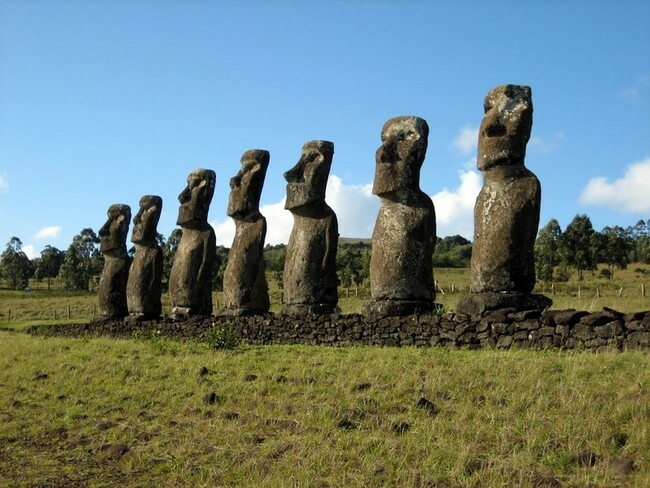 Sometime around 1500, the construction of the Moai stopped. The people’s religion shifted as well, from ancestor worship to a religion that worshiped a half man, half bird figure. 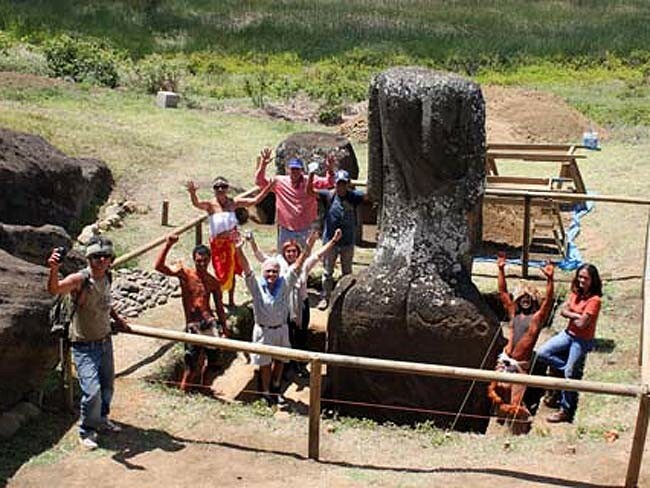 Today, more than 50 Moai have been re-erected, excavated, and placed back on their original stone platforms. Some have been shipped off to museums and other areas of the world. This Is The Craziest Thing I’ve Ever Seen – What Is It? ?